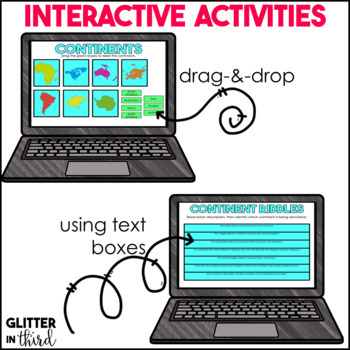 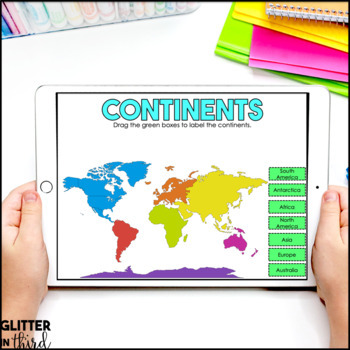 These digital social studies activities cover continents and oceans. 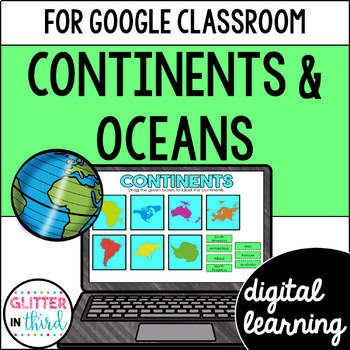 These resources are 100% online and can be used on Google Classroom and Google Drive. 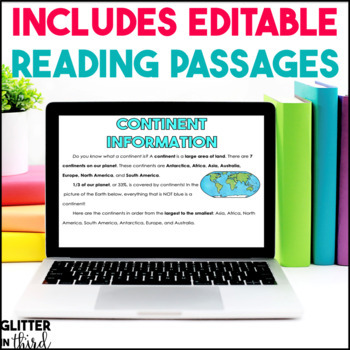 This resource for Google Slides also includes an answer key.